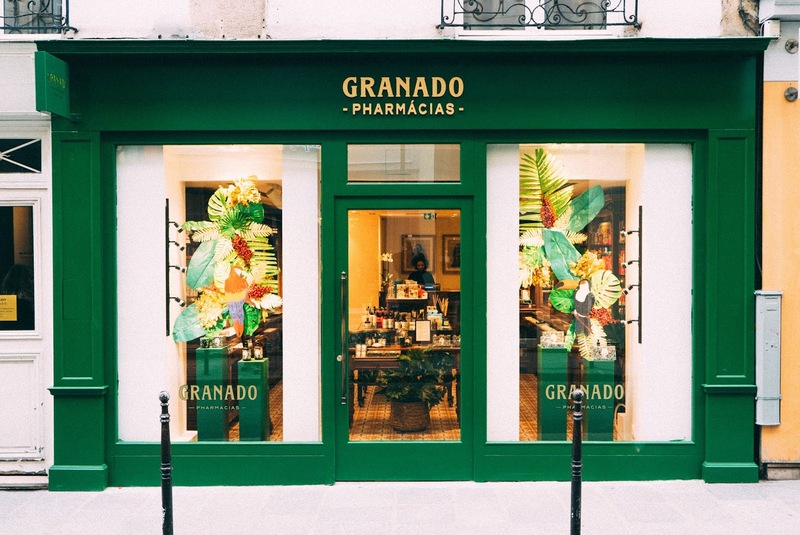 Walking little Jude today, I noticed a new cosmetic shop, rue des Francs Bourgeois: Granado. Over the years, I have seen this Marais high street changed a lot. Twenty years ago, there were mainly clothing shops. 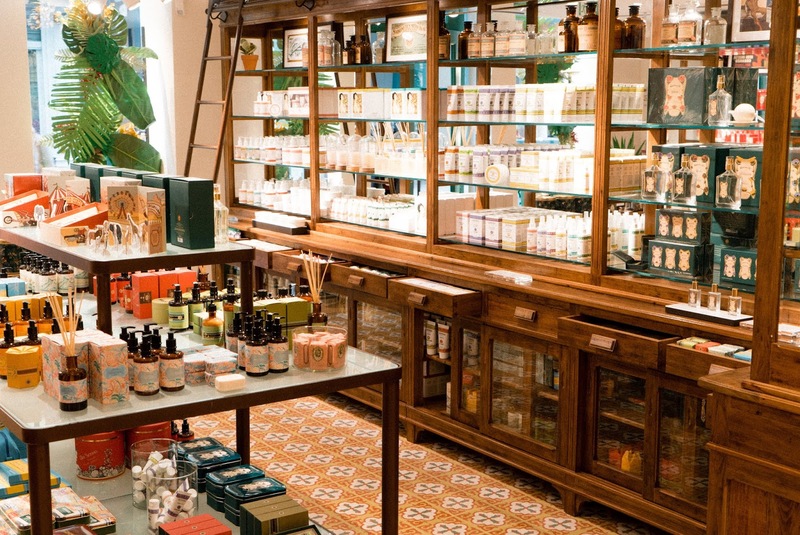 Nowadays, there are more and more cosmetics shops. Personally, I preferred when it was more mixed. But I am more than pleased with the arrival of Granado in our neighbourhood. 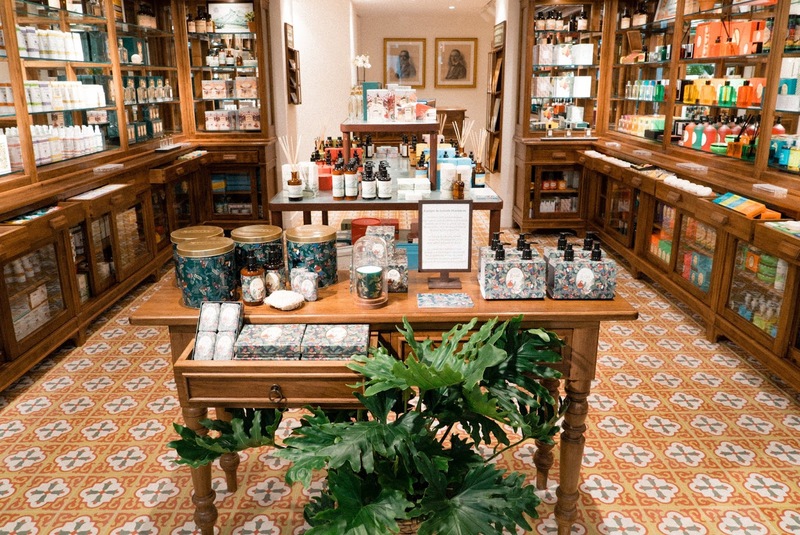 I am very fond of this Brazilian skin care brand, which also happens to be the oldest Brazilian pharmacy; they opened their doors in 1870, in Rio de Janeiro. 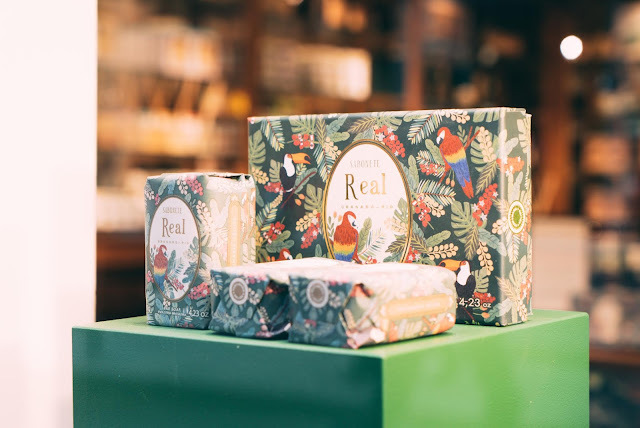 Their products are 100% naturel, with no artificial colouring, no artificial flavoring and something crucial to me, Granado's products are cruelty free. 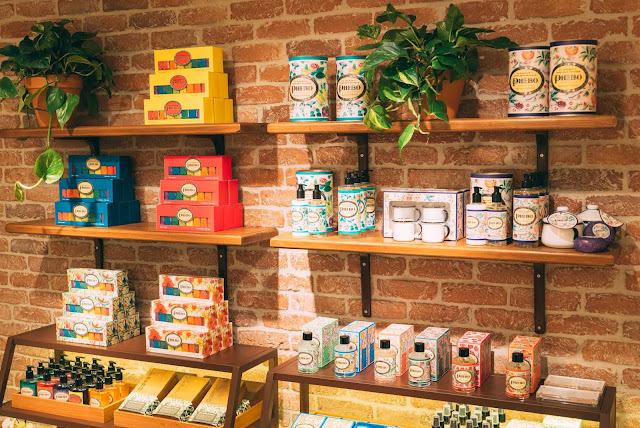 I also very much like their colorful packagings elaborated from environment friendly products; that's key. My favorite products are: bath salts which smell so good (tested and approved by my daughter 😉), body scrubs, moisturizing milks... and talcs. 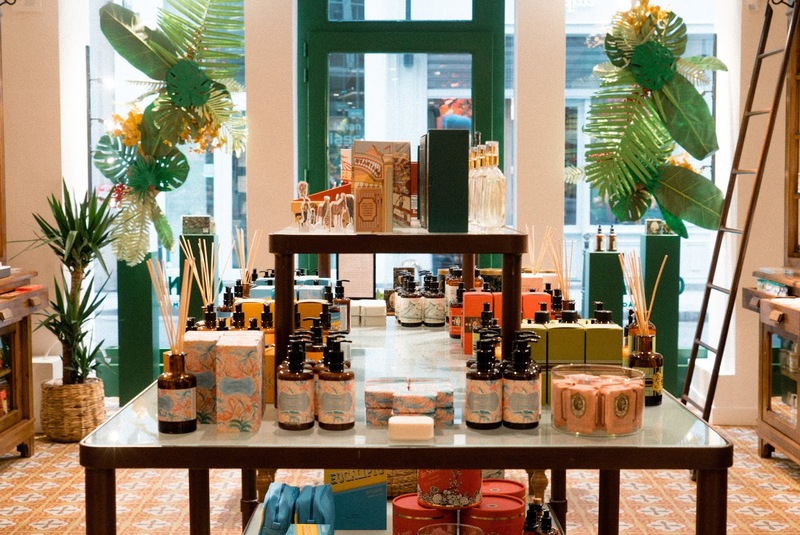 Nb: there is also a Granado boutique in Saint-Germain-des-Prés: 21 rue Bonaparte (but it's closed on Sundays).